The new Direct messaging module, MDToolbox-Direct, was designed with integration in mind to allow other HIT systems, such as EHRs, to quickly and affordably add Meaningful Use Stage 2 compliant Direct messaging. Integrating the module enables providers to seamlessly exchange clinical messages and documents electronically, from directly within their EHR, with other providers nationwide. 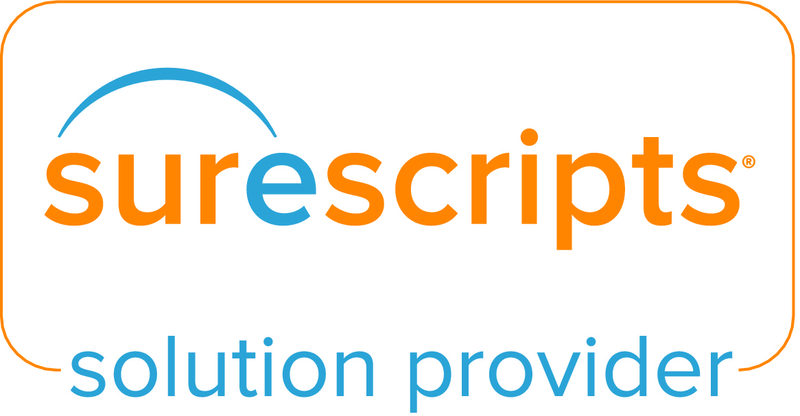 Providers can send secure HIPAA compliant messages to organizations, facilities, clinics, and other providers who are already part of the growing Surescripts network, as well as providers outside of the network connected through other HIEs and HISPs (Health Information Service Providers). This cuts out the need for faxing, scanning, printing, and mailing charts and other Protected Health Information (PHI) and increases care coordination and quality of patient care. MDToolbox is a Health Information Technology software company providing innovative solutions. It focuses on providing Meaningful Use tools, including e-Prescribing and clinical Direct messaging, that other Health IT systems can easily integrate with their existing solutions. For more information, visit http://www.mdtoolbox.com and http://www.mdtoolbox.com/blog.